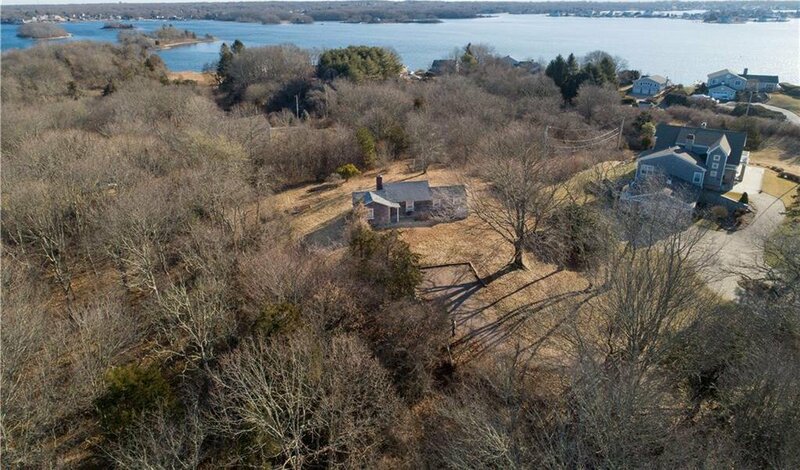 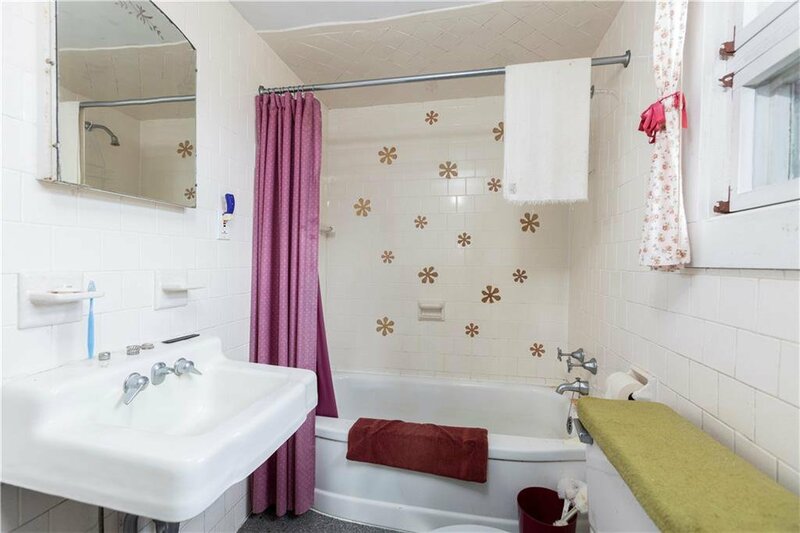 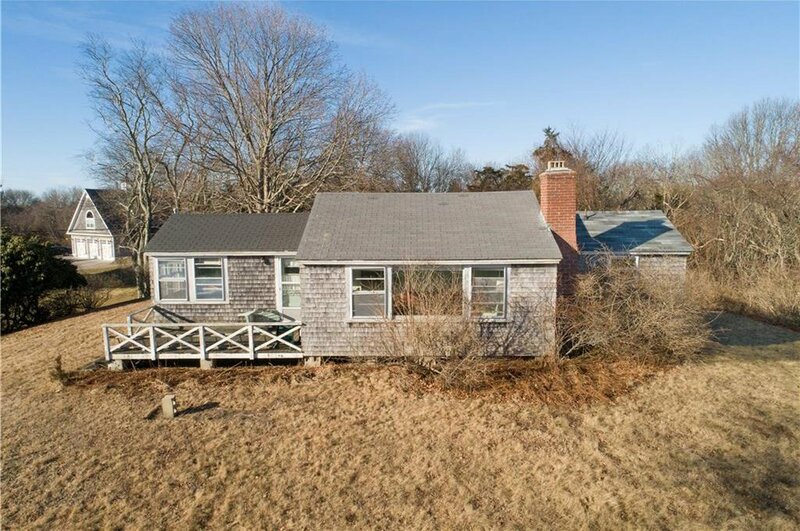 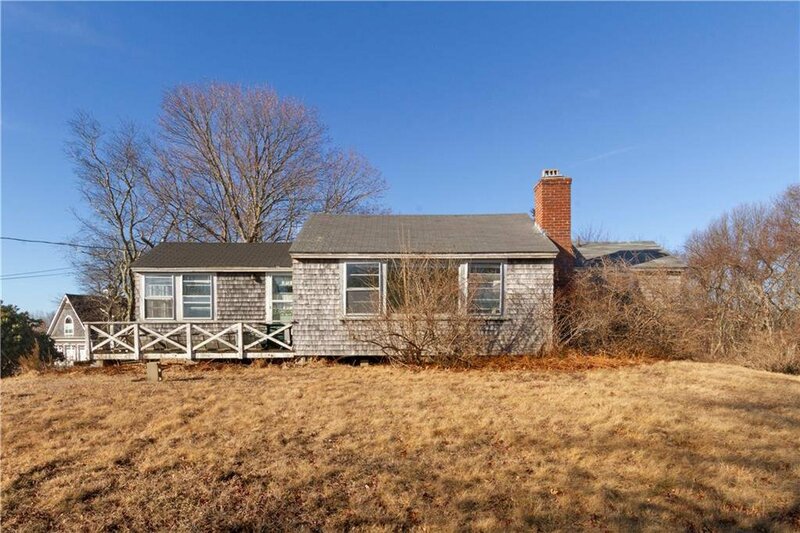 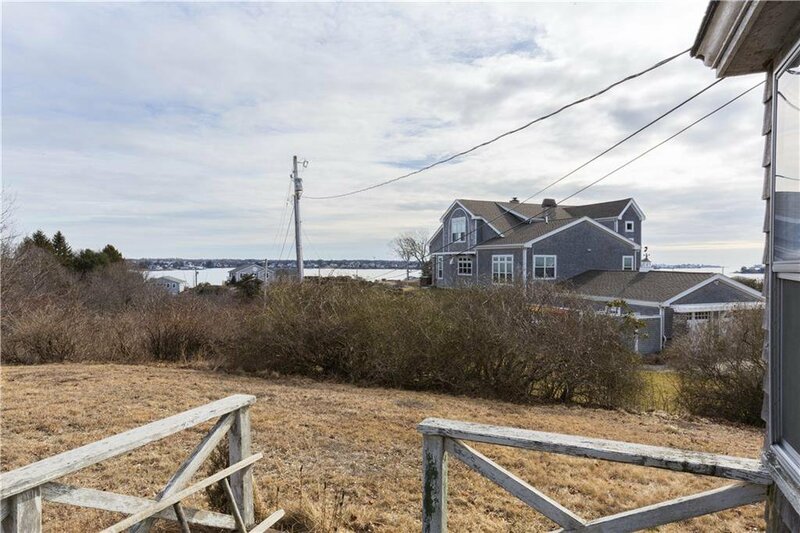 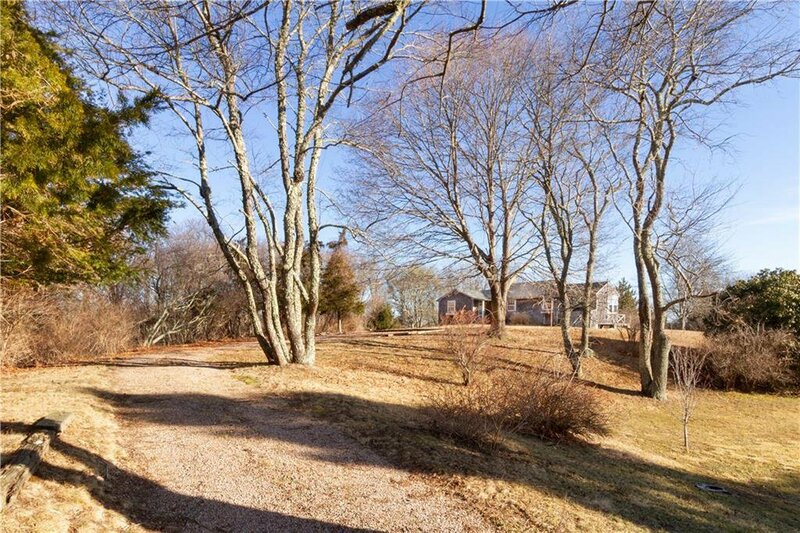 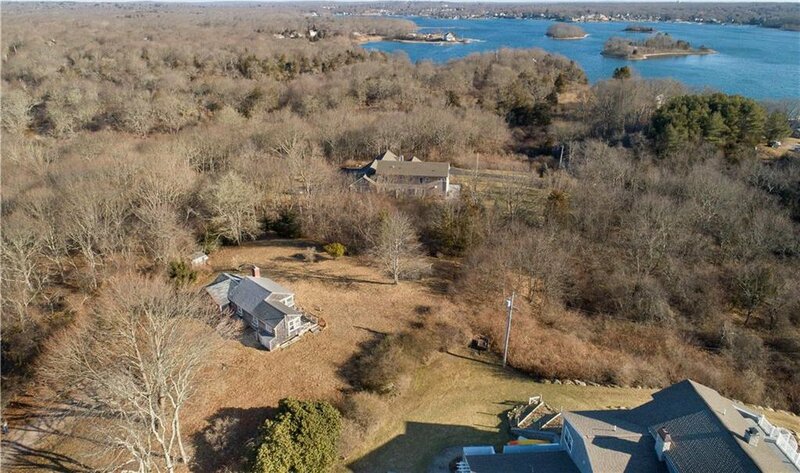 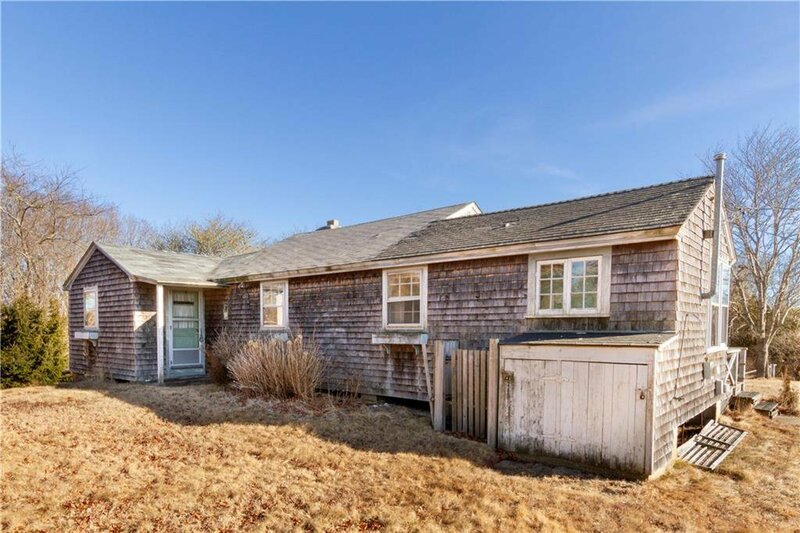 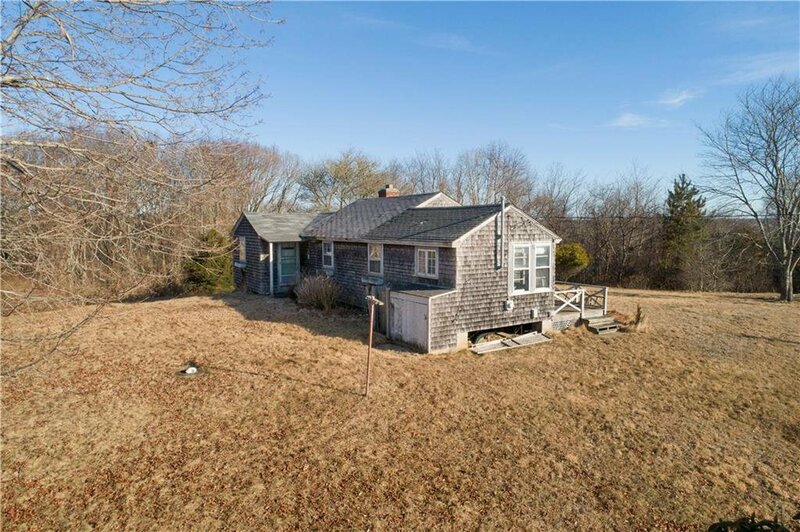 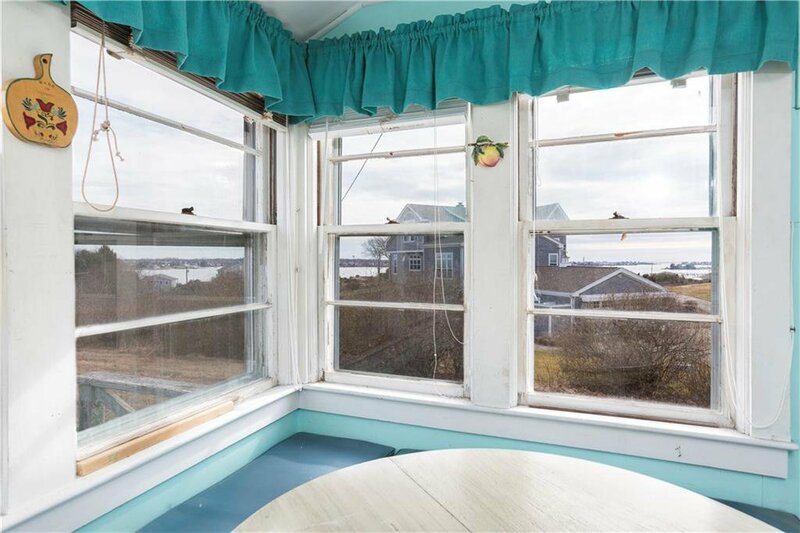 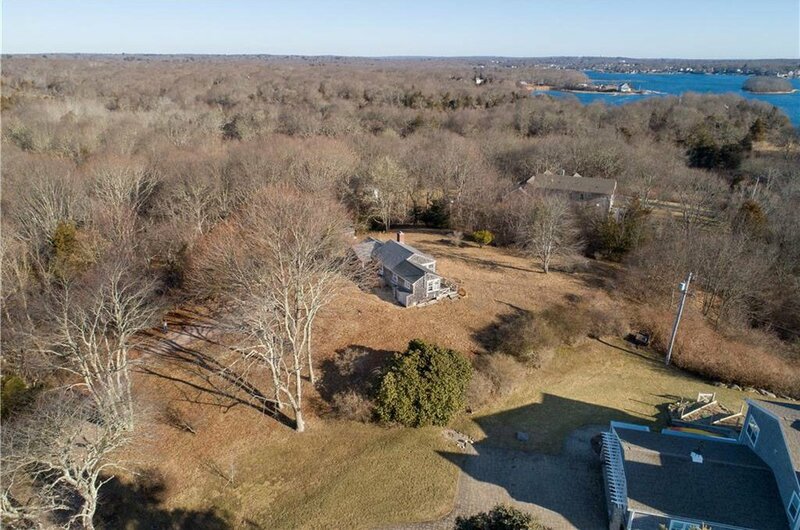 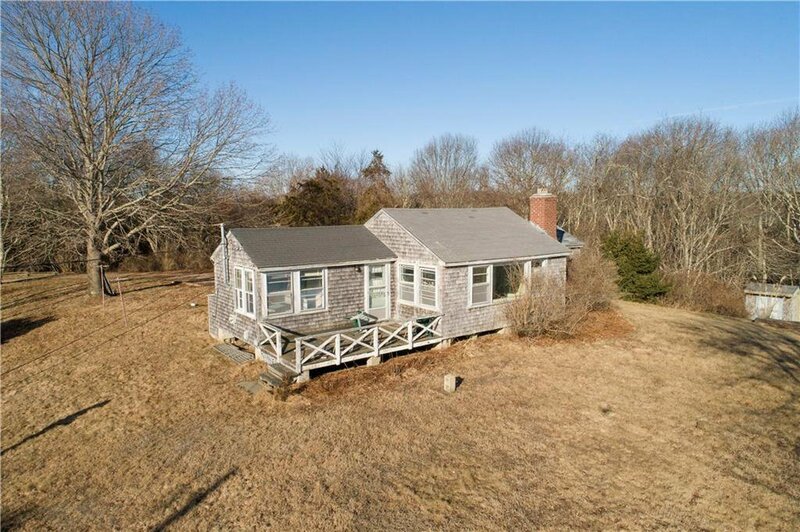 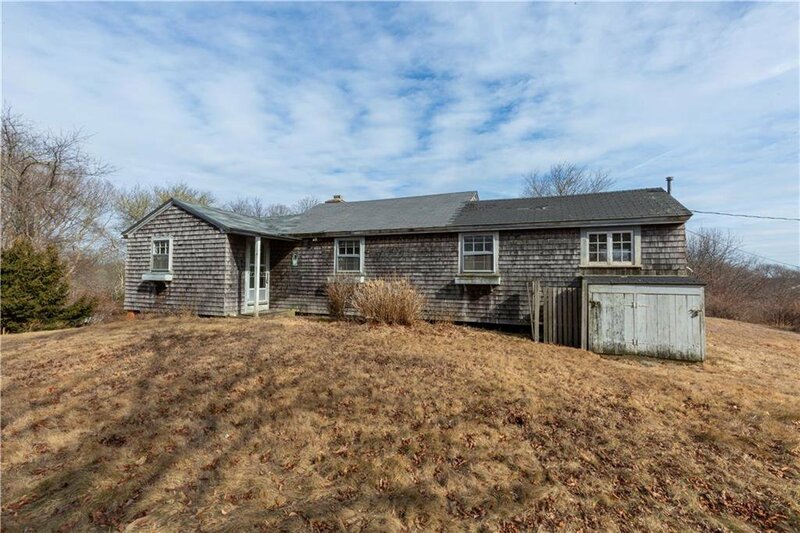 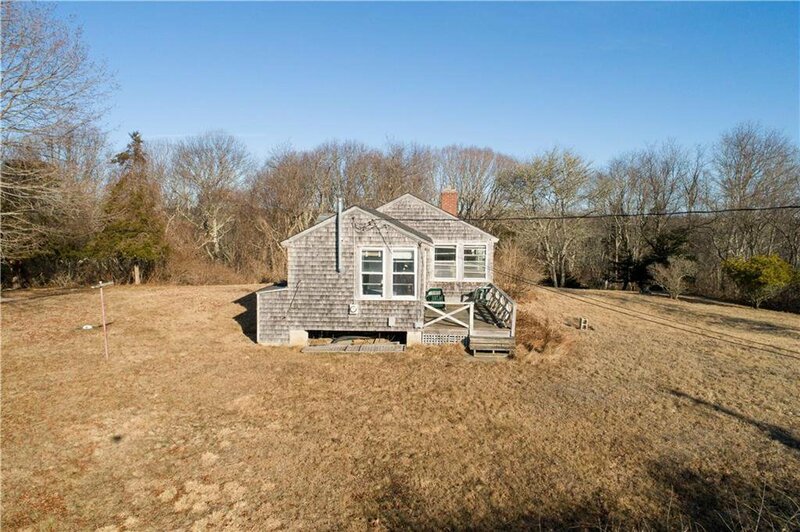 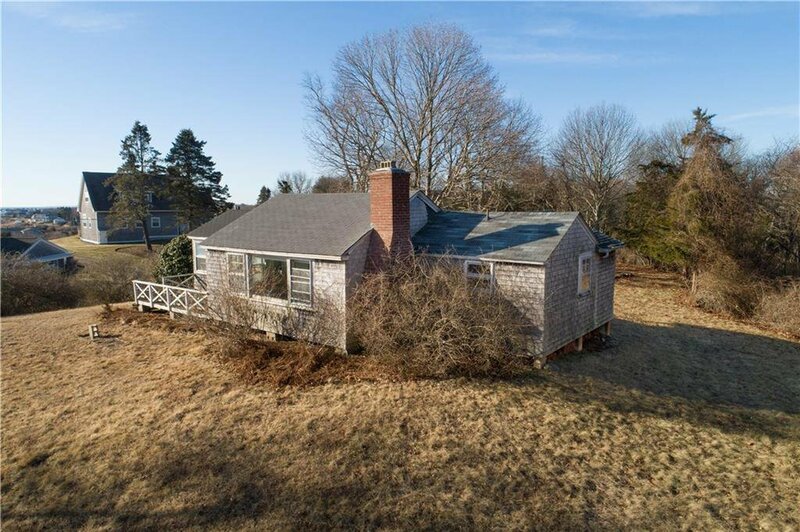 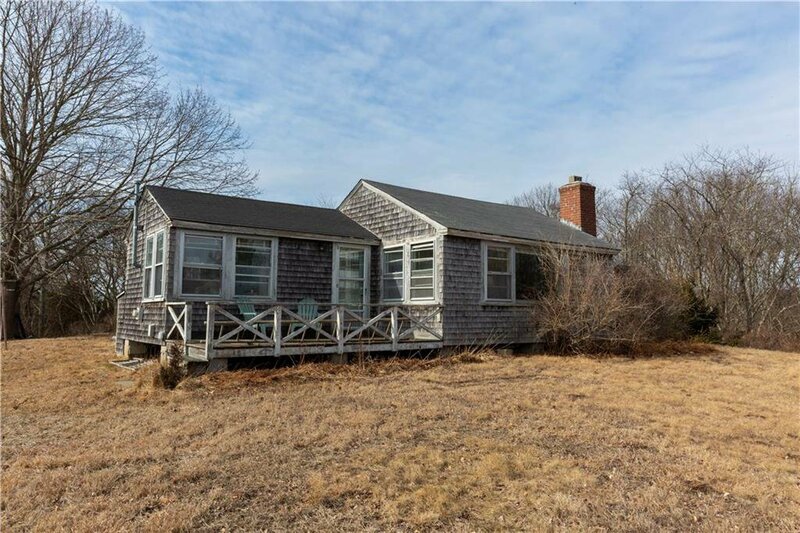 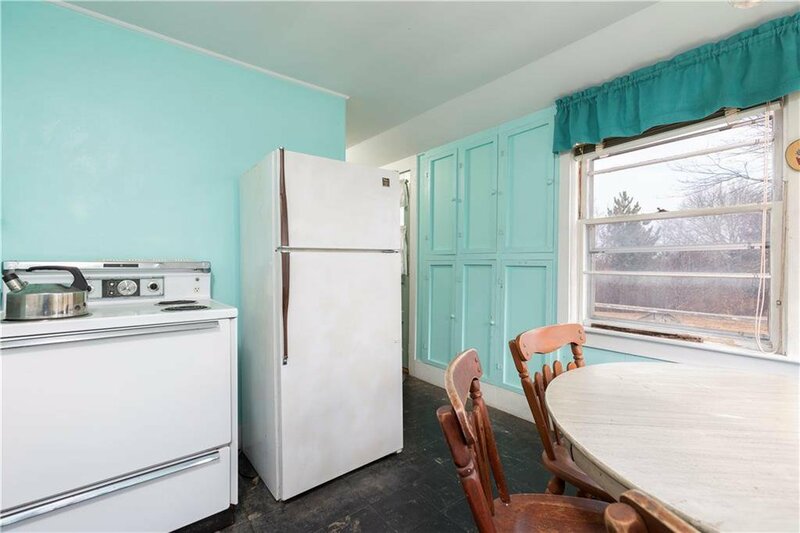 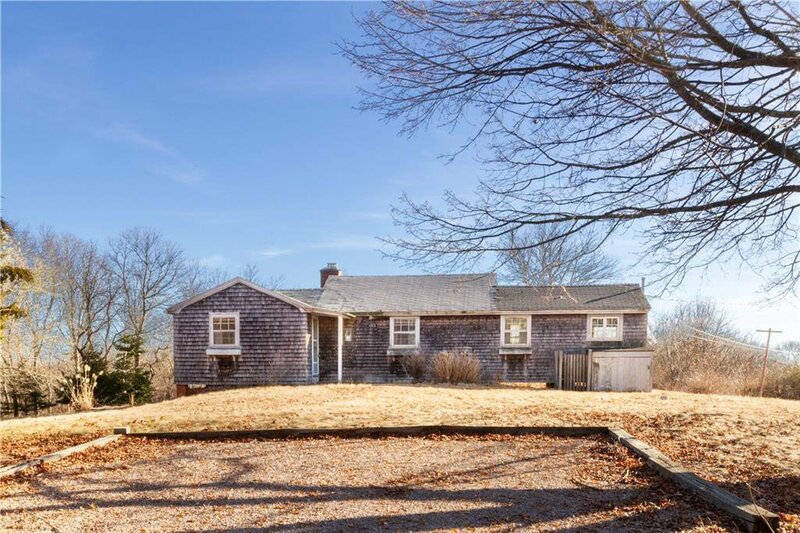 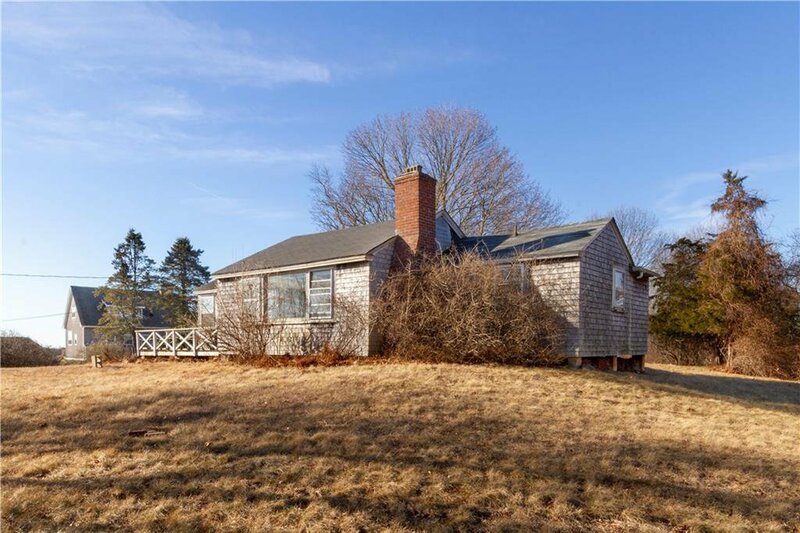 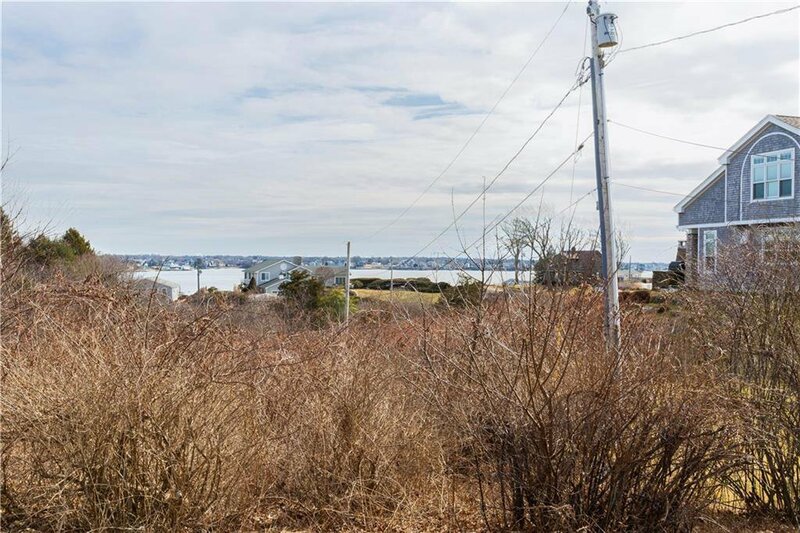 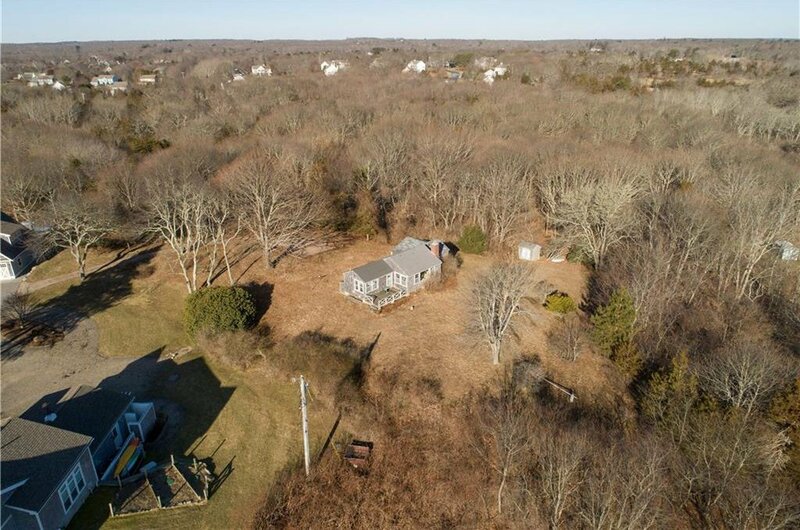 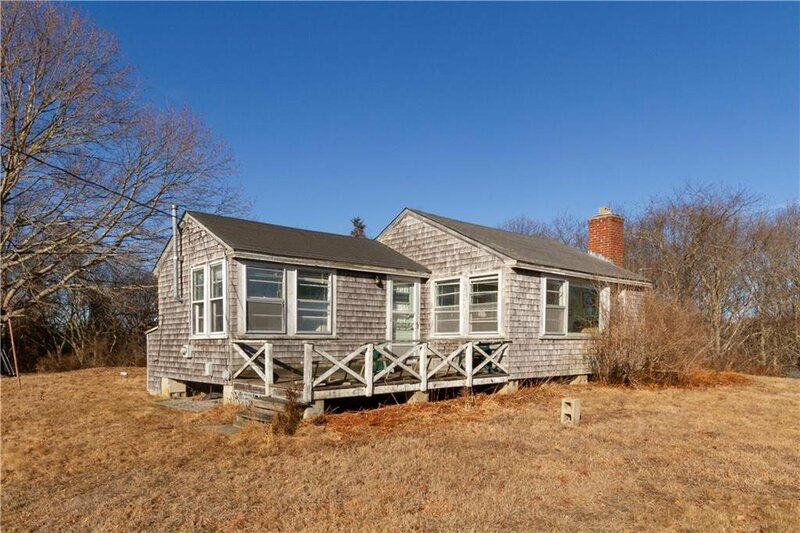 Great opportunity to be a part of Jerry Brown Farm, a 36 Home Gated Community situated on 72 Acres, This 1950 cottage is located on a fabulously elevated site and enjoys lovely views of Point Judith Pond. 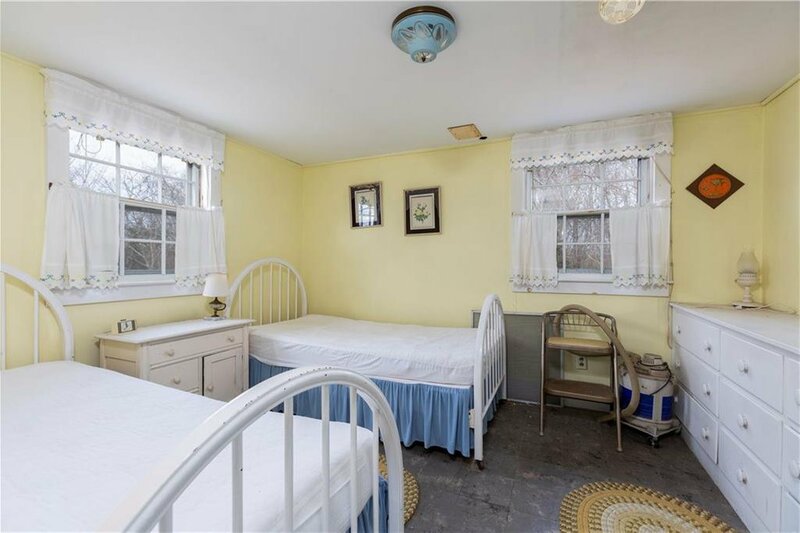 Surrounded by nature, this peaceful site will captivate you. 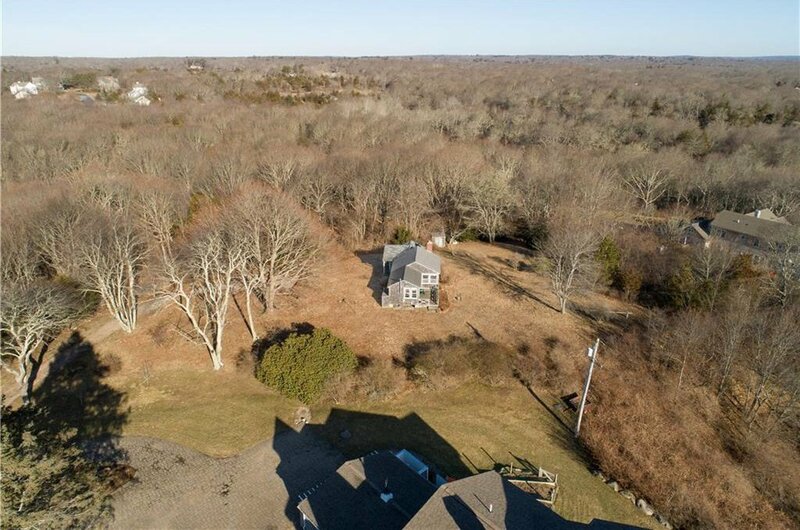 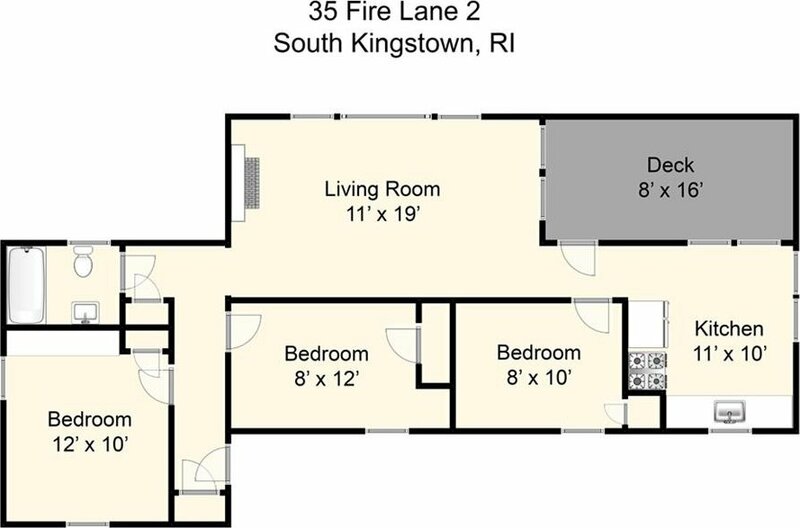 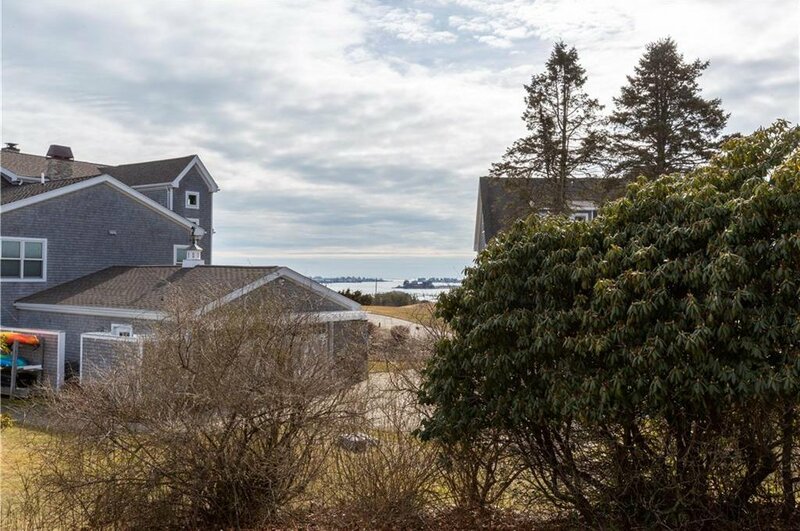 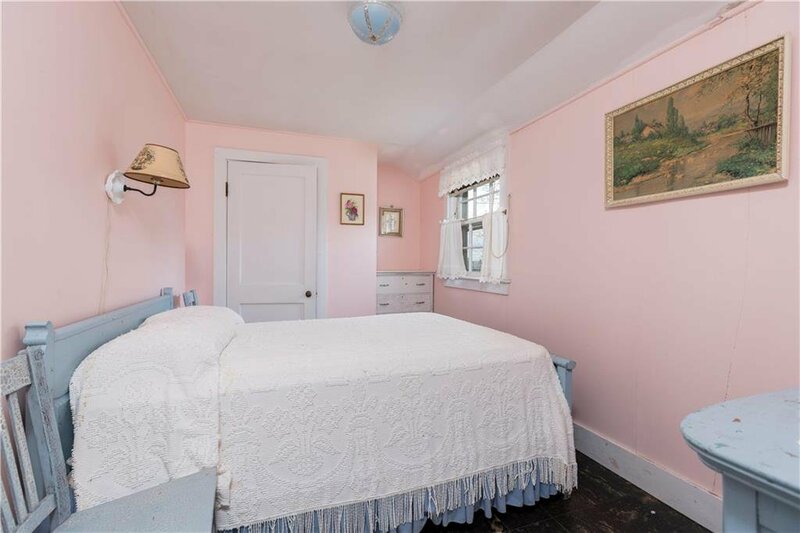 Jerry Brown Farm is ideally located within minutes to everything, the beautiful beaches of Rhode Island , Theatre by the Sea, fabulous restaurants..â€¦ Watch Hill, Narragansett, Newport. 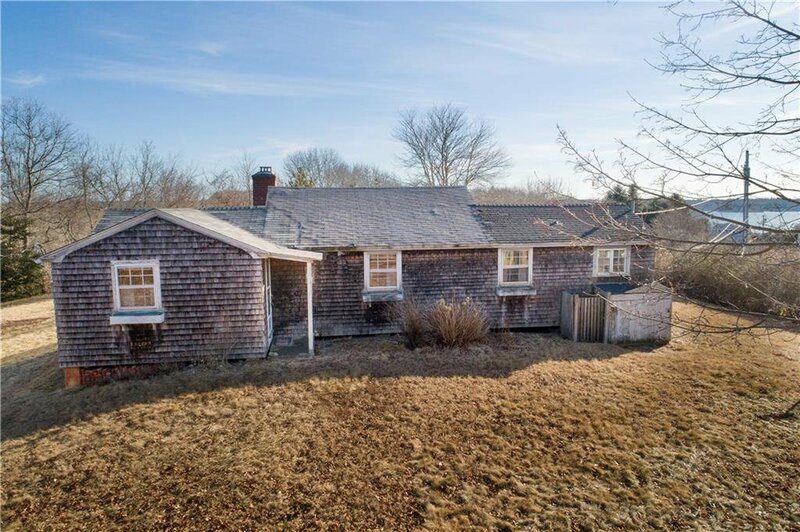 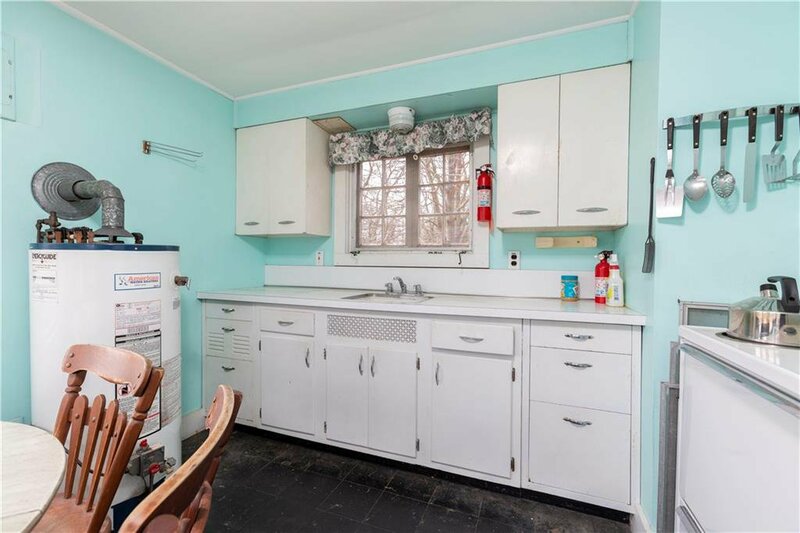 The cottage is being sold as is. 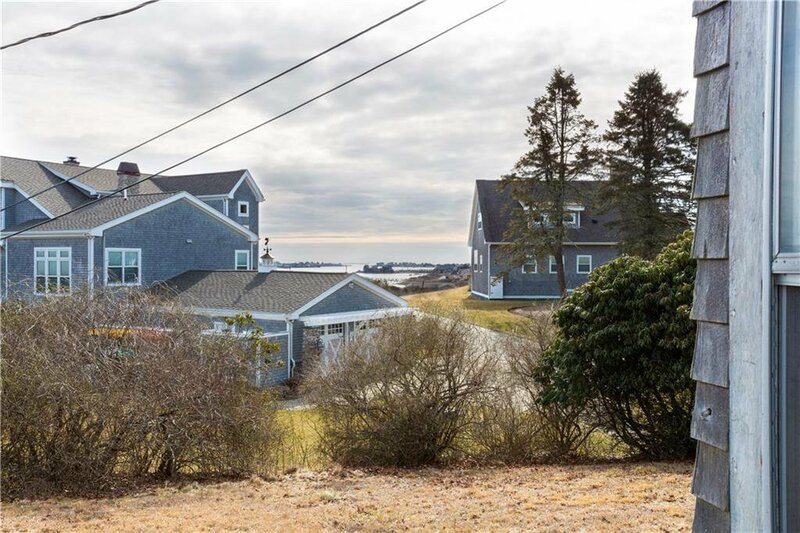 This is all about views and an entry into this association.